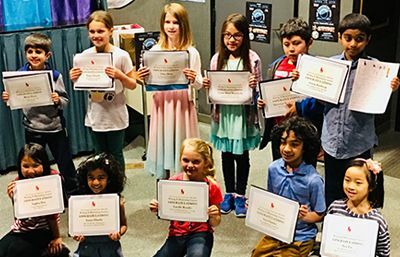 On January 29, several Pegasus students were honored at the Huntington Beach Friends of the Children’s Library Awards Ceremony for their writing and illustration submissions. The winning entries will be displayed through February in the Central Library. Congratulations to all students! 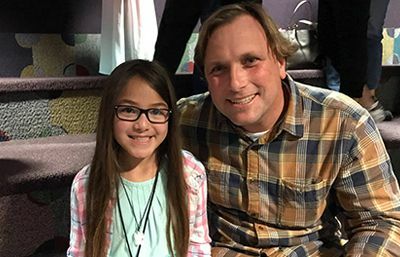 The Huntington Beach Friends of the Children’s Library also hosted its 31st annual Authors Festival prior to the Awards Ceremony. Children’s authors visited local schools and then congregated at the library for a few hours. Many young writers and illustrators had the opportunity to meet and speak with authors and illustrators about writing stories.